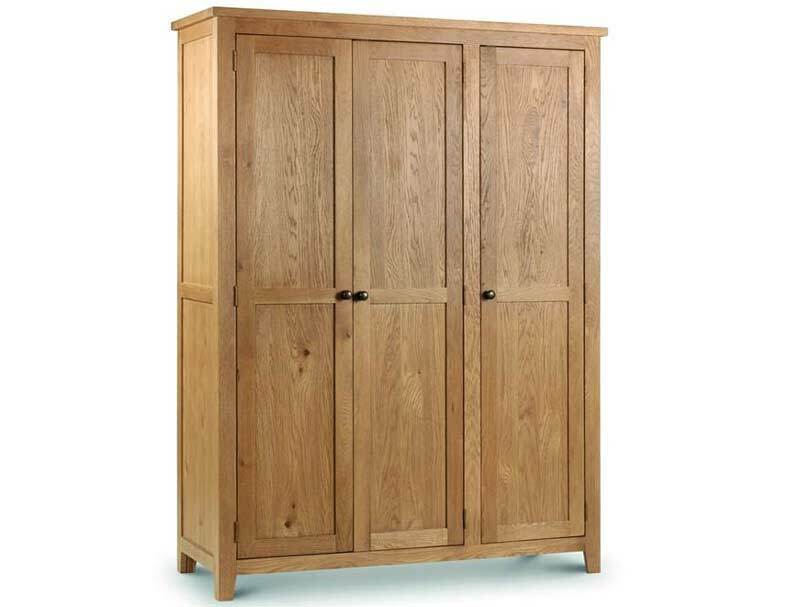 The marlborough oak wardrobes are made from solid oak and oak veneers and like the matching bedrames are delivered flat packed for home self assembly. 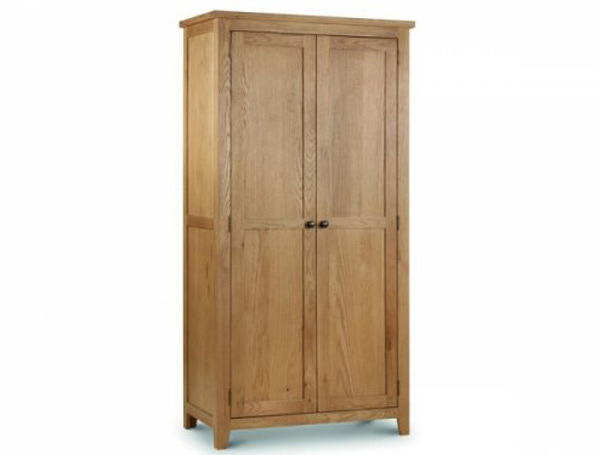 There are 3 wardrobes to choose from in the Julian bowen marlborough oak furniture range. 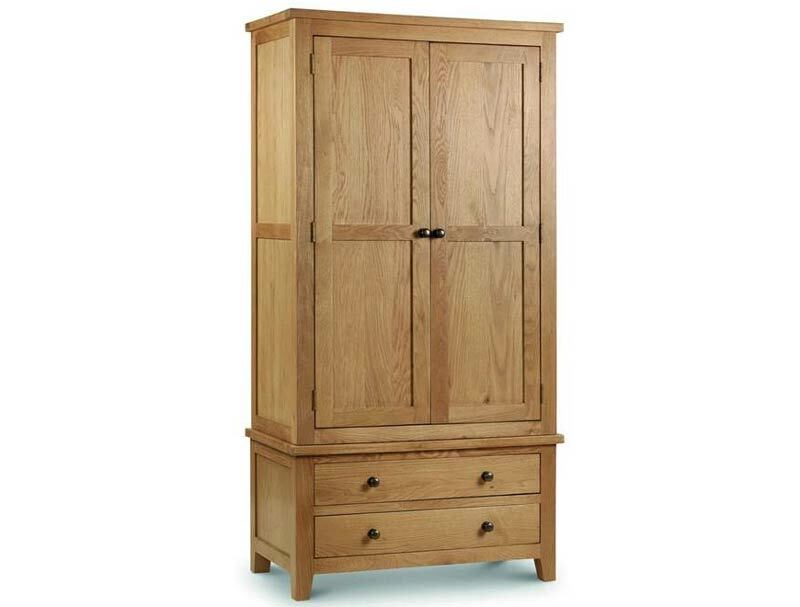 The standard robe is 2 door hanging robe, or you can upgrade to a hanging robe with 2 under drawers, or you can upgrade to a 3 door all hanging robe.